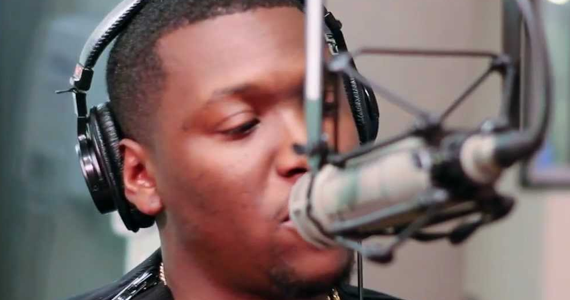 The young producer/rapper joined Sway In The Morning to throw down a couple freestyles. Chauncey Hollis (Hit-Boy) showed great poise, delivery was confident, annunciation was perfect, the jabs and metaphors were crisp and clever. lovin these songs! I have a blogger question for you, how do you have the links to dload via your site? I can’t for the life of me figure it out.